A large number of users are using different browsers and devices. Be assured of the best browser and mobile compatibility practices. User experience matters and mobile audience is 5 times more than web in India. Website Design and Build has always been a core part of our service. 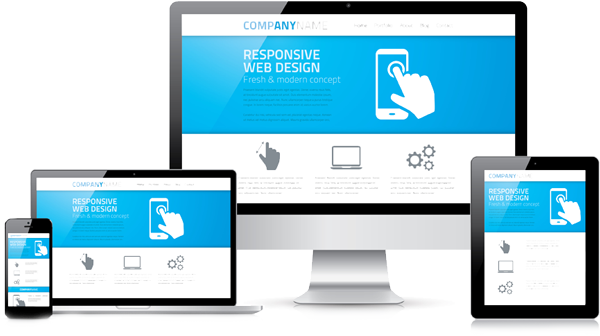 We take a considered and structured approach to designing our websites. We engage with you to understand your organisation and your users and then use this to create a simple, beautiful, well structured experience. A combination of visual creativity and technical expertise ensure the websites we develop have a proven track record of return on investment. We know that you also want something special, different from your competitors that is truly unique which is why our experienced designers will work with you to produce something that is not only functional but also something spectacular that you can be truly proud of.